The rattle of the bag!! All My Cat Will Eat! 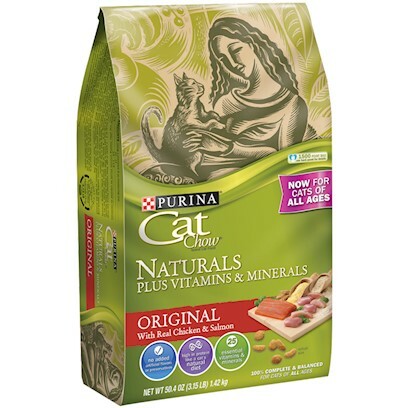 all my cats love this food! Just found this and won't go back! Make the switch, its worth it. It's good for the cat so why not? Ted and Sophie love it!!! Bought on a whim, now it's my cats' favorite!